In South Africa, everyone needs a set of wheels. With the current economic crunch, an increasing number of people are opting for rent-to-buy car plans. 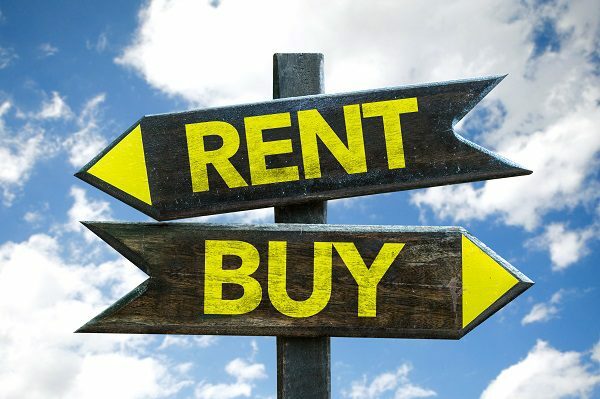 One of the main advantages of choosing a rent-to-own plan is that you don’t have to jump through hoops to get a loan from a bank. Instead of getting a vehicle finance loan from a traditional financial institution, you can easily sign up for a rent-to-own agreement and achieve significant savings compared to other options (like taking an Uber to work every day or renting a car). With rent-to-buy vehicle financing plans, you’re not locked into a long-term contract and you can buy yourself out of the contract if your situation changes in the future. The way that these plans help you to buy a car is that you end up owning the vehicle after a fixed period. We understand the tough road you have travelled, the detours and dead-ends, not to mention the difficulty in dealing with some financial institutions that cannot assist you in getting your own car.